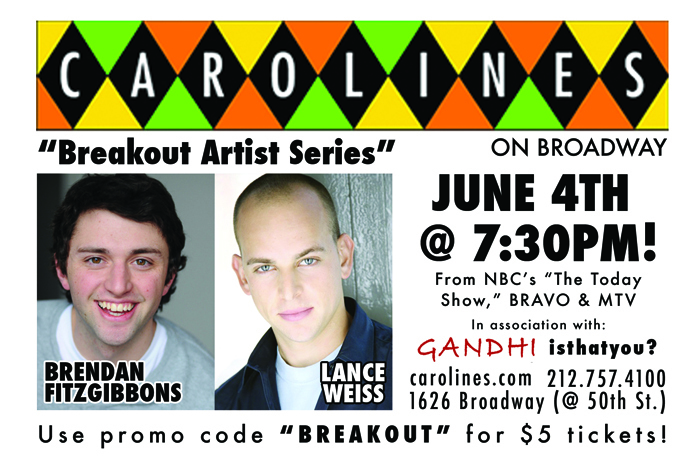 Gandhi Show at Carolines! – GANDHI, IS THAT YOU? http://gandhiisthatyou.com/wp-content/uploads/2014/09/logo4.jpg 0 0 admin http://gandhiisthatyou.com/wp-content/uploads/2014/09/logo4.jpg admin2013-06-01 22:54:592015-02-09 23:47:20Gandhi Show at Carolines!